If you’re looking for a free style event with a great cause, join me this Thursday, May 14th at 6 p.m. at the Macy’s Pentagon City in Northern Virginia for the Macy’s American Icons event. As part of their salute to all things that make us proud to live in the land of the free and the home of the brave, Macy’s is hosting a party and you’re invited! This fashion event is perfect for the entire family. I mean, what kids don’t love taking selfies? They can do plenty of selfie snapping with the Macy’s patriotic photo booth. 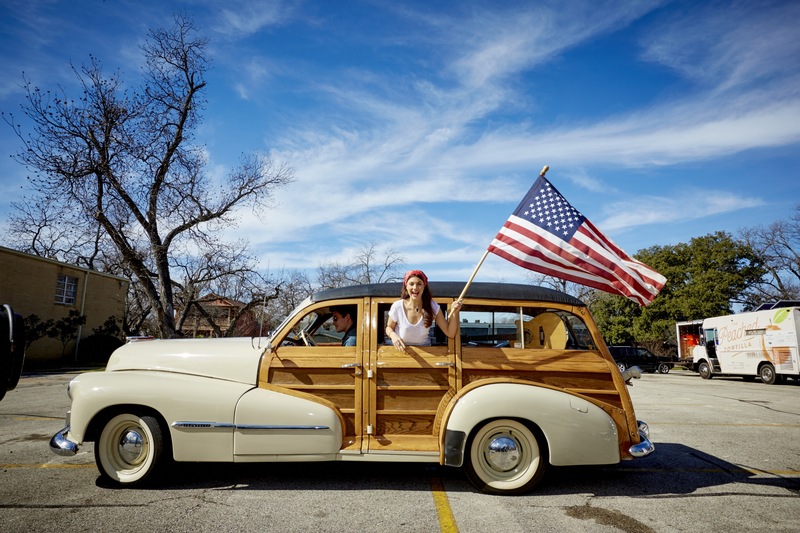 Just snap away and share you self with the hashtag #AmericanSelfie! Macy’s partners with veterans who served with Got Your 6. Melissa Fitzgerald, actor of the West Wing and Got Your 6 activist, will be there for talk more about this cause. Beauty blogger Stephanie Telford of All Things Beautiful XO will also be there to join in the conversation. Of course there will be a fashion show filled with the hottest fashion and beauty trends of the season afterwards. Lite bites, mini manicures/makeovers, and a chance to snap those selfies at the photo booth will also be included. So tell me, will you be attending the Macy’s American Icons event in VA with me this Thursday? Will you check out the event in your area? Let me know! 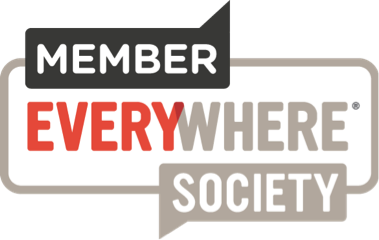 Every event will be different and for a full list of locations and dates, check out this site! All in all the event is perfect for families, our military heroes and lovers of fashion and beauty. Come join the party snap a few selfies, learn more about Got Your 6, and enjoy the latest fashion and beauty trends at the same time. Hope to see you there! 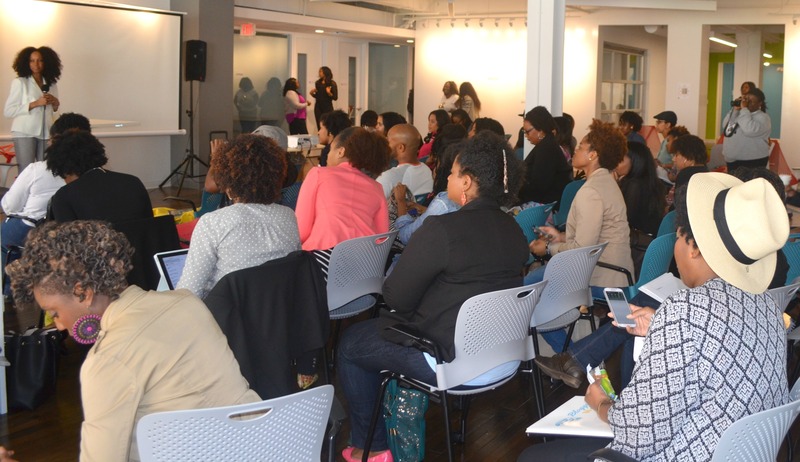 I spent time in D.C. this weekend with some of my fellow bloggers and creatives at the Blogger Week conference, held at the Impact Hub on 7th Street. Last year I served as an ambassador and was pleased to serve in the same capacity this year. It always excites me to be surrounded by like-minded people; conversing and networking with other bloggers is such a treat! Although I was unable to stay for the entire day, I made the best of my time while there. 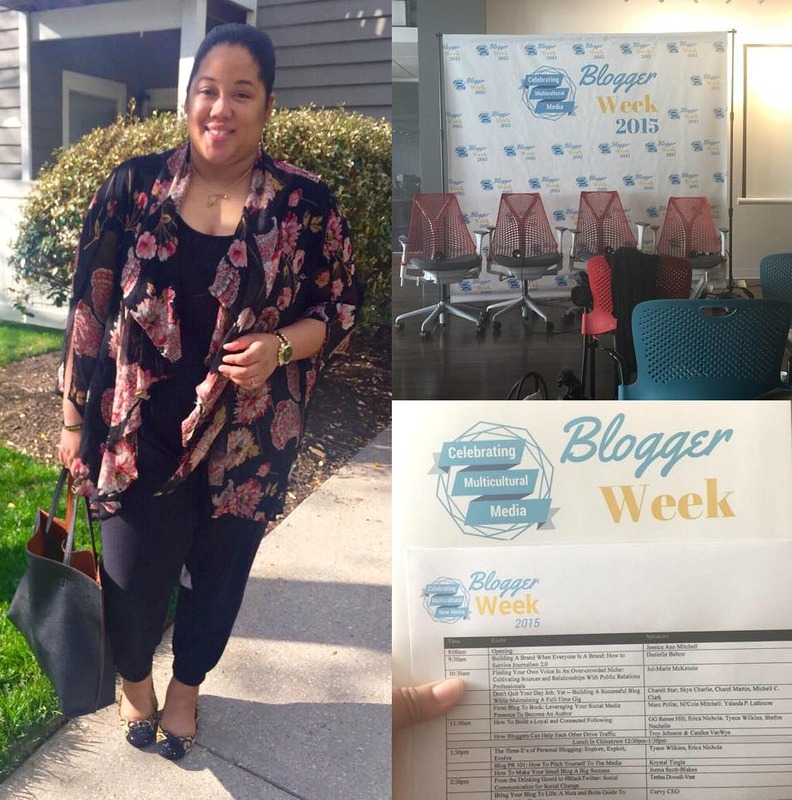 Here are 5 things I learned during Blogger Week 2015! 1. Share. I’ve always been good at building relationships, but the older I get I find it more difficult to trust people with certain information in regards to my vision/goals. Attending Blogger Week allowed me to not only meet new people, but also continue working on cultivating relationships with other creatives. Listening to their goals and sharing bits and pieces of mine allowed room for growth. I was able to connect with the right people and I honestly felt we were on the same page. Sharing your visions with others can be scary, but in times like this it’s necessary. You never know who knows who and you just may be surprised how someone can help point you in the right direction. 2. Keep Writing. After listening to Danielle Belton of Black Snob it was clear that I must keep writing. Memorable content is key and figuring out how to fit certain topics and trends into your posts is very important. You have to stay relevant and you have to keep writing. Writing for free? Well, Danielle says nah. I have different views on that, but I understood her point. To me writing for pay (or not) is a personal choice and at times, the exposure you get from writing is payment. Do what works for you, just keep writing! 3. Be Social. Social media can be intimidating, but being social on social media is a must. DC Fab creator Joi-Marie McKenzie suggested that bloggers pick 3 social media sites and stick with them. I agree wholeheartedly with this advice. Sticking to 3 sites and mastering them is better than being on 6 sites and barley engaging on any of them! Know your strengths and work with that. I’m good with Facebook, Twitter and Instagram. 4. Be Open. Being open to new blog topics will help your brand grow. Collaborating with other bloggers/writers is a good way to get this started. During the How Bloggers Can Help Each Other Drive Traffic panel, 5 bloggers (GG Renee, Erica Nichole , Tyece Wilkins, and Shefon Nachelle) articulated this point extremely well. Working with other bloggers is an excellent way to further connect with your readers on other topics that you may not be too familiar with. Open up and allow those bloggers to share something new with your readers. Bridge the gap and grow, together. 5. Ask Questions. Never be afraid to ask questions. There were so many bloggers and so many different sessions to learn from, so of course people had questions. I for one was so happy to see people ask! How will you ever know if you don’t ask? The panelists were open and honest with their responses, which made the Blogger Week environment comfortable and safe. I had a few questions jotted down in my notebook under each session I planned to attend. Being prepared with questions helps keep me on track and 9 times of of 10, the speakers end up answering those very questions during their speech. 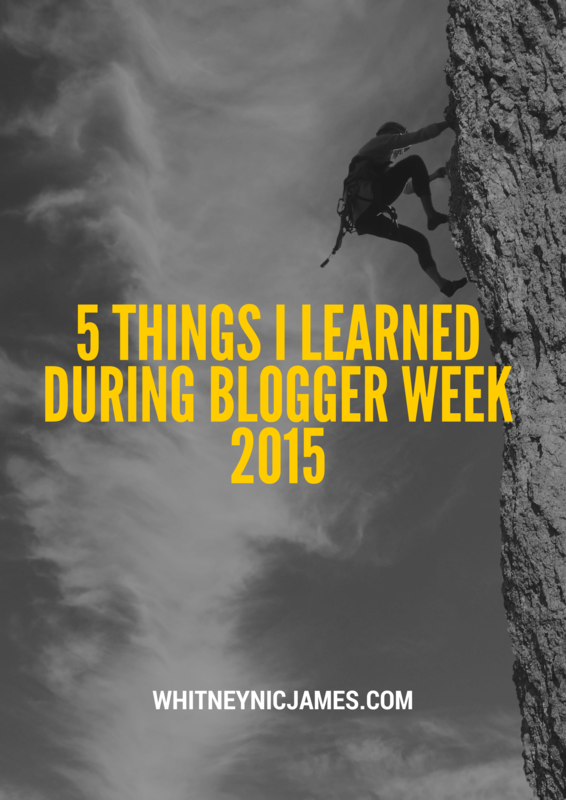 So tell me, what are your thoughts on what I learned during Blogger Week 2015? Were you able to attend? Let me know! Huge thanks to Jessica for allowing me to be an ambassador once again this year. And shout out to my BLM Girls Jonna and Kim for serving as speakers at the event. You ladies are inspiring…keep it up! Until next time, be blessed and stay safe…xo! 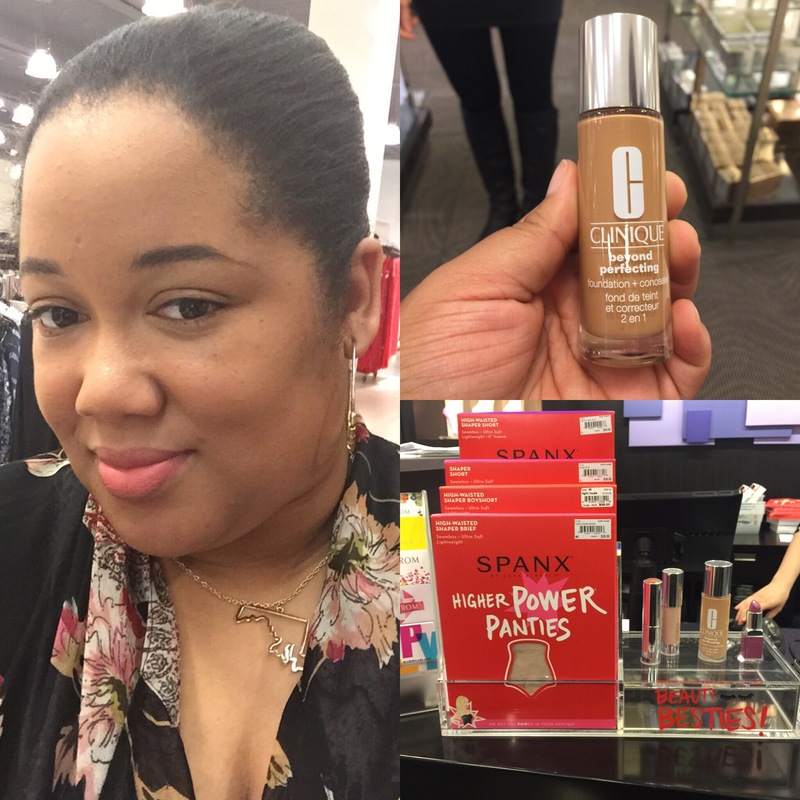 This weekend I had the pleasure of heading to Nordstrom at Towson Town Center (MD) to find my Power Pair of SPANX, as well as test out Clinique’s latest spring must have foundation + concealer. Both consultations, free of charge, were part of the #BeautyBesties event they had going on all weekend! 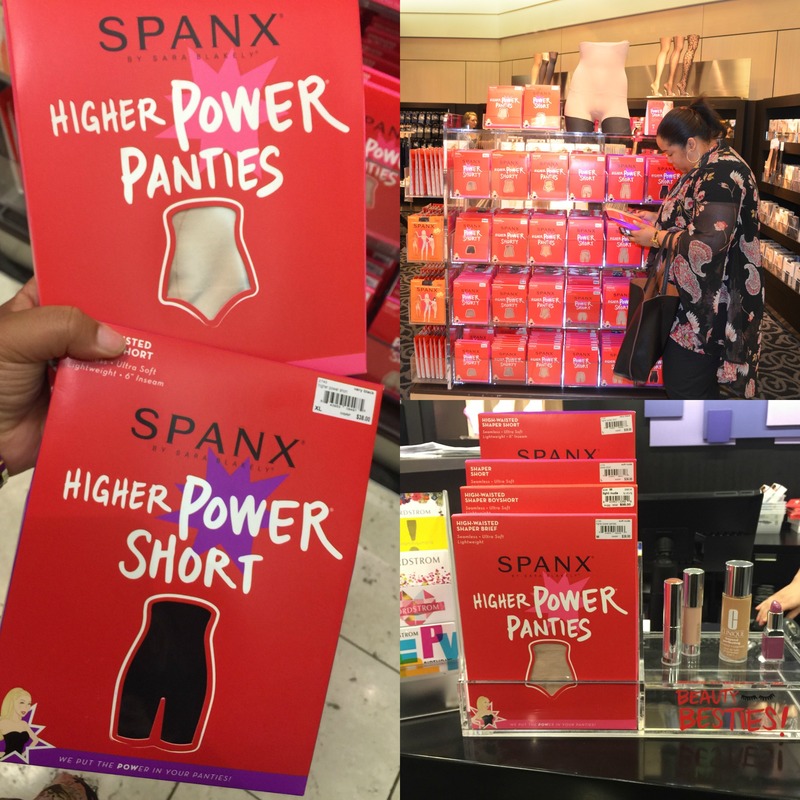 I haven’t worn a pair of SPANX in a while, but after my consultation, I was ready to try a pair of the power shorts! This pair goes perfectly under spring and summer dresses, skirts and even jumpsuits. Wearing SPANX ensures smooth lines and no bunching; I can get with that! I can’t wait to show you all the before and after pics when I wear mine. I’m all about clean, smooth lines! By the way, the sales associate also let me know that SPANX offered knee highs too. Never knew that! After browsing and learning about SPANX, it was time to head to the Clinique counter for my next consultation. I was a bit skeptical because I’m not really a makeup girl. But the associate (Jessica) was extremely patient with me and very helpful and knowledgeable about the product. The new Beyond Perfecting Foundation + Concealer was so smooth, lightweight and perfect for my complexion. Jessica used number 18 Sand and the color matched my skin tone perfectly! I took her advice and wore the foundation for the rest of the day; just to get a feel for it. I was nervous about sweating and rubbing it off, but I didn’t have any of those issues. I literally forgot I had it on! To me, that’s good makeup. 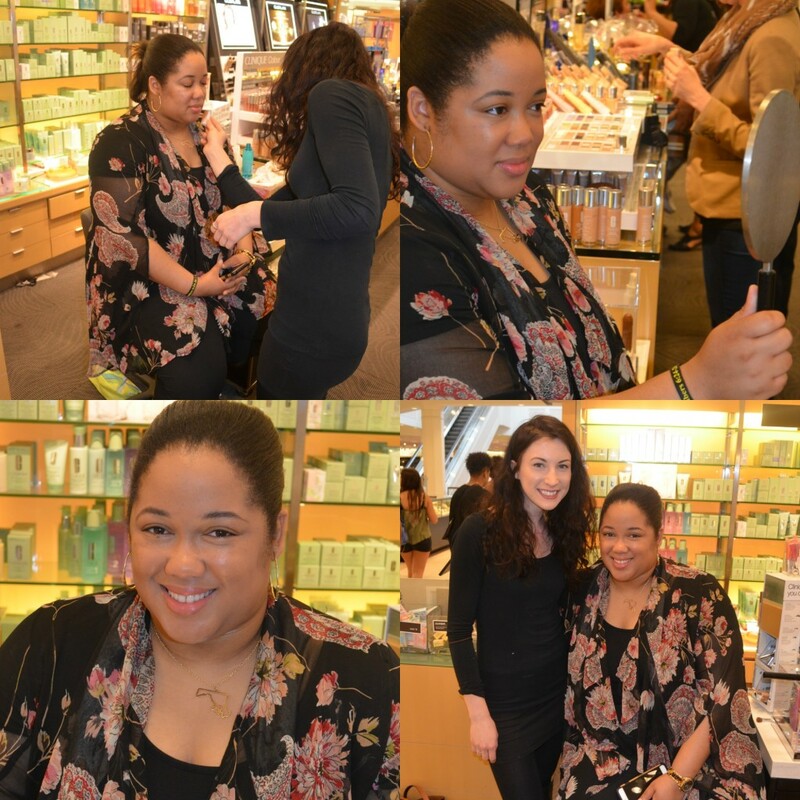 So tell me, did you go to the #BeautyBesties event at Nordstrom this weekend? Have you tried the new Clinique foundation + concealer or any of the SPANX products? Let me know! I’ve really enjoyed seeing the latest trends Macy’s has to offer, but I’m thrilled about the upcoming Macy’s Emme Fashion Show in Columbia, MD. This show, featuring plus size supermodel Emme, is sure to be a treat! I invite you to join me on May 16th at 2 p.m. for a look at the season’s hottest plus size during the runway show. Afterwards you’ll get the chance to meet plus-size supermodel Emme during a discussion, highlighting positive body image. Can’t beat that! There will be refreshments and a chance to receive an exclusive cosmetics travel bag with any Macy’s Women purchase of $75 or more (while supplies last)! If you’re anything like me, it won’t be hard to spend at least $75 on a few new spring items. If you can’t wait until then, or you’re unable to attend, you can always join our Twitter chat! 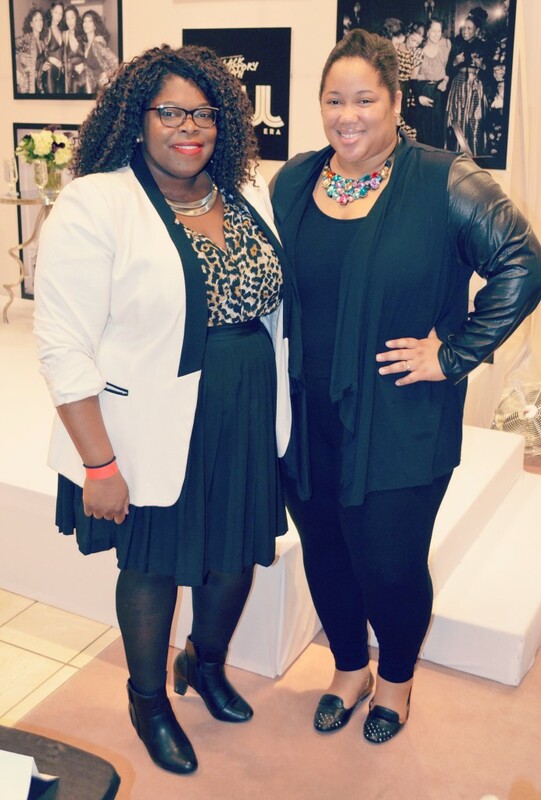 Embrace your curves and join me and Emme on May 11th at 1 p.m. for the #MacysEmme #PlusSizeFashion chat! Be sure to RSVP for the chat, here! I hope you’re able to join me at the Columbia, MD Macy’s! 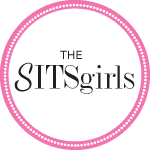 Being able to pick the brain of a leading voice in the fashion industry and a globally recognized advocate for self-esteem is just a wonderful opportunity! I’m really looking forward to the Q&A session, as well as the twitter chat. Let me know if you’ll be joining one or both of the events. Until next time, be blessed and stay safe…xo! Spring fashion trends have arrived at Macy’s! 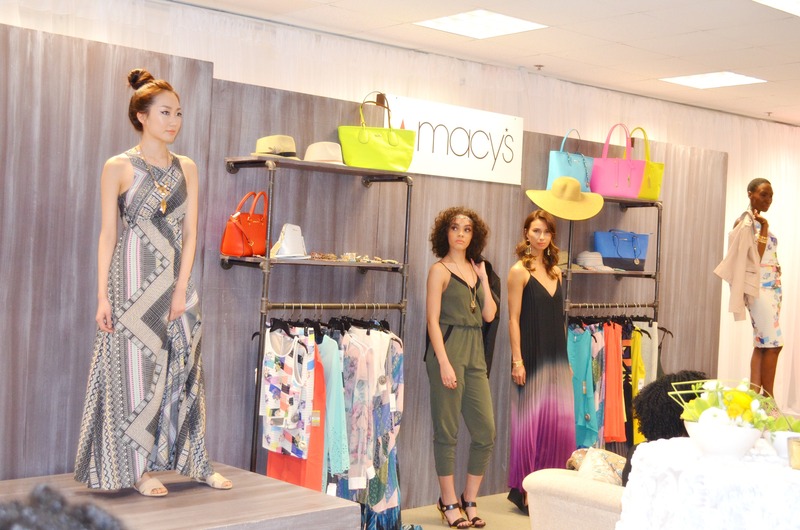 I had the pleasure of attending Macy’s Style Destination Spring event last Thursday in D.C. The style event, hosted by D.C. bloggers Fashionably Broke and Style MBA, served up much style inspiration for the season. Attendees sat and watched the top trends grace the stage and runway. Some of the trends included fringe, festival wear, sporty chic, maxi dresses and colorful/bold prints. 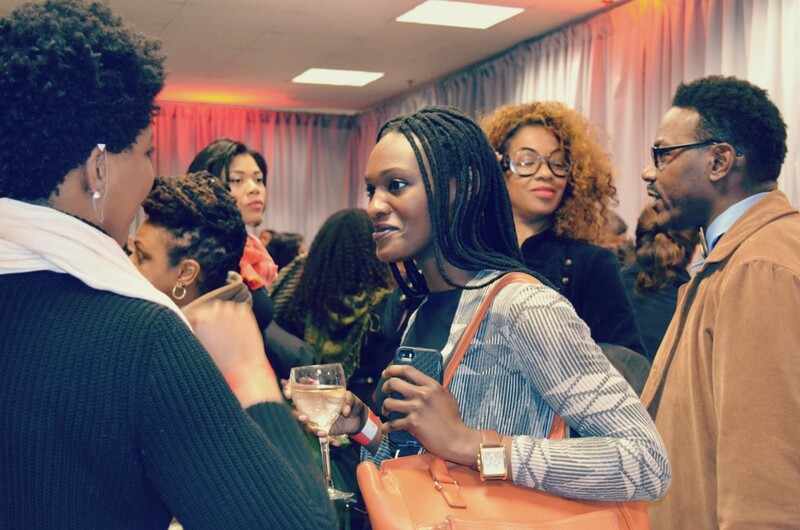 There were several looks, styled by both DC blogger hosts, that caught my eye. The dresses and jumpsuits were among my favorite looks; very springy, comfortable and lightweight. I also swooned over the accessoriesThe jewelry and handbags, all available at Macy’s, were great picks! Of course an event wouldn’t be complete without cute snacks, pretty drinks, stylish bloggers and music. I’m pleased to say Macy’s delivered just that! 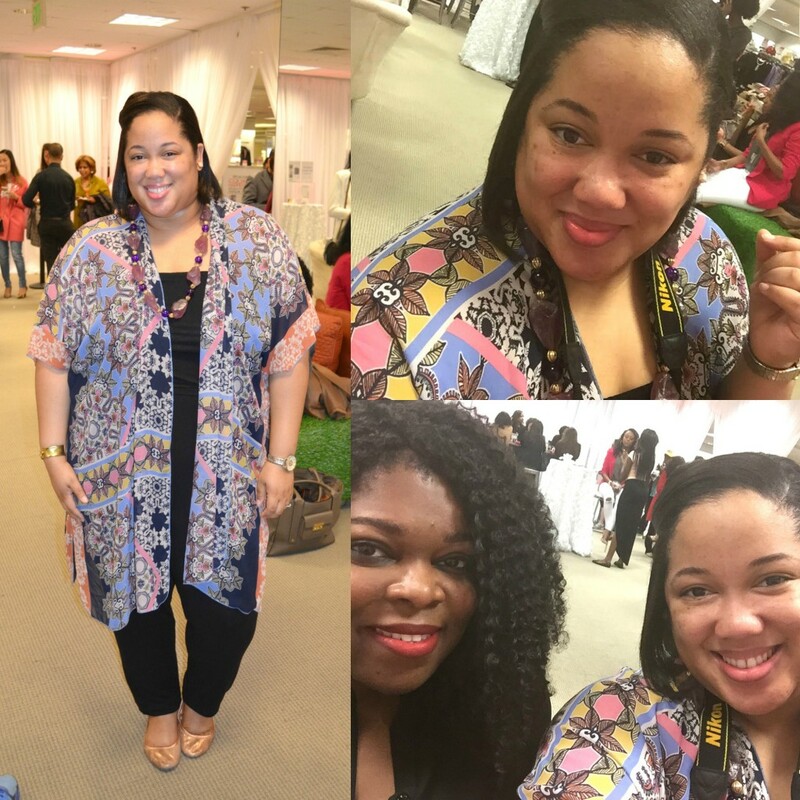 I mixed and mingled on in the Women’s Department throughout the event and had a great time! 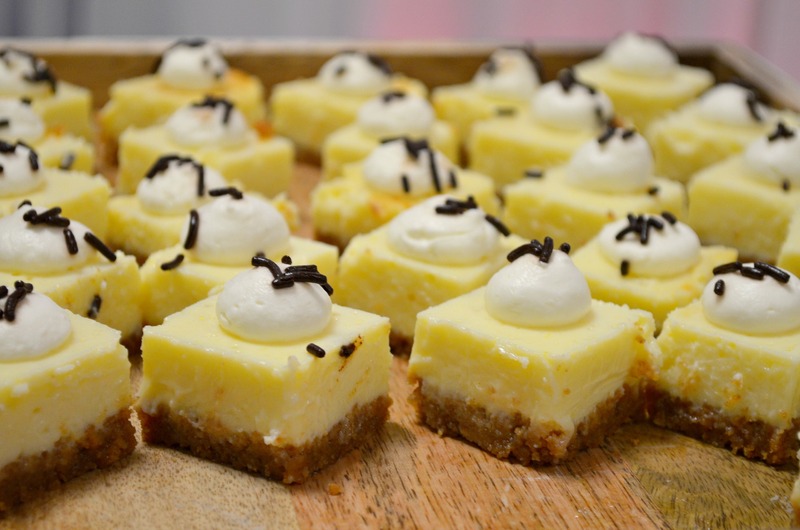 The mini cheesecake and grilled cheese sandwiches were my favorite! Another favorite moment was hanging with fellow DMV blogger and friend, Vivi. When we go to an event together, it’s always a good time. So tell me, do you like the spring fashion trends Macy’s presented? Which look is your fave? Let me know! There’s still time to catch this event in your area. Below are a few shows and cities you can still see! For a full list, you can check here. Until next time, be blessed and stay safe…XO! I am a member of the Everywhere Society and Everywhere has provided me with the compensation for this post. However, all thoughts and opinions expressed are my own. I know it wasn’t feeling too spring-like these last couple weeks, but it’s here. Springtime has arrived and I’m excited to celebrate the season with Macy’s Destination Spring Event in DC on April 9th at the Metro Center Macy’s! DC bloggers Natalie Pinto of The Fashionably Broke and Sara Azani of Style MBA will be hosting this extravaganza, which will include a spring runway show full of everything you’ll need for your next vacation destination. Oh, but there’s more! During the even there will be mini-makeovers, music, and a chance to win a consultation with Style Experts; they’re sure to take your style from drab to fab! Also, while supplies last, purchase anything in Women’s fashion department for $75 or more and receive a personalized Macy’s garment bag. Nice parting gift, right?! If you’re in the DC area, come join me! Here’s a look at a few other locations too. For the full location list, see this list! Macy’s Perimeter (Atlanta, GA) – April 11, 2 p.m.
Macy’s Friendly Center (Greensboro, NC) – April 11, 2 p.m.
Macy’s Citrus Park (Tampa, FL) – April 18, 2 p.m. So tell me, will I see you at Macy’s Destination Spring Event at the Metro Center Macy’s in D.C. or do you plan to attend at another location? Let me know! 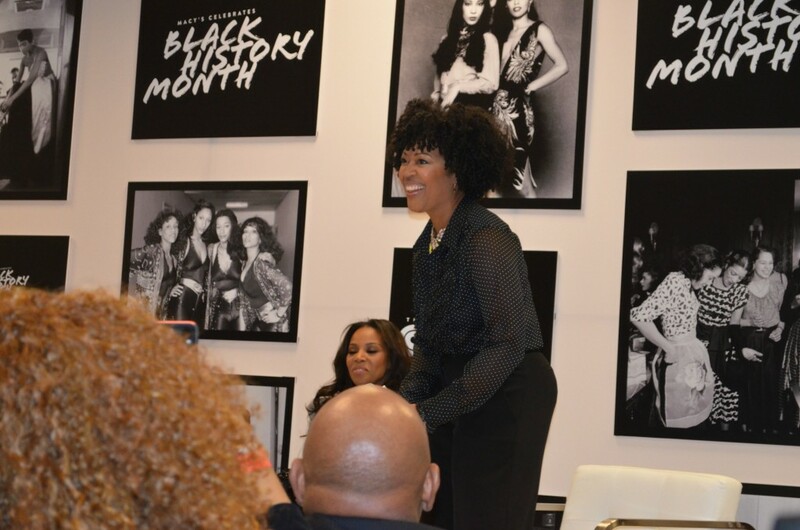 In honor of Black History Month, Macy’s has been celebrating by hosting The Soul Era event featuring fashion and style guru’s June Ambrose and Johnetta Boone. I had the pleasure of attending the DC event last night. Moderated by journalist and editor Tai Beauchamp, the event took place at the DC Metro Center Macy’s on G Street. The style panel delved into the history of Black fashion during the 60’s and 70’s and the ways Black culture has heavily inspired the world of fashion today. To start the discussion, the moderator asked the ladies to define black style. Hearing what Ambrose had to say really stuck out me. She expressed that “…when thinking about style I don’t put a color to it…I think about personality, I think about energy…” She went onto say as a culture, we have a lot of expression, energy and flare and when it comes down to it, style is style and she doesn’t want to put that in a box. Focusing on 60’s and 70’s style Ambrose smiled and said soul era fashion says, “I’m coming out and I’m fearless!” Boone agreed and pointed out that “…fashion is celebrating who we are…” During the soul era, we took pride in celebrating who we were by wearing our afros, platform shoes, and bright colors! Highlighting the fashion of Pam Grier, Ambrose recalled how carefree, provocative, yet classy that era of fashion was. Wearing bell bottoms and crop tops was what it was about! Fashion icons of the soul era like (Pam Grier, Diahann Carroll and Sammy Davis Jr.) made their clothes come alive and as a culture, we weren’t afraid to gravitate and accepted it. Ambrose, a die-hard fan of big furs, sequins during the day and turbans also highlighted the importance of Black designers in today’s fashion world. While there are so many, not enough are being celebrated or given a chance to showcase their talents on a larger scale. 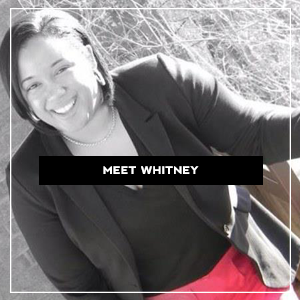 She stressed the importance of understanding and grasping the business side of fashion first. Having the big picture in your mind is great, but having a plan to get there is vital. That’s what sets you apart and that’s what allows you to have longevity (in any) industry. It was amazing to see so many different styles in one room. And I think costumer designer Johnetta Boone hit the nail on the head when she said, “…that’s what you get in our culture – a combination of skin tones, hair textures and body types…” Black fashion and our style is a big melting pot and it’s forever changing and evolving. 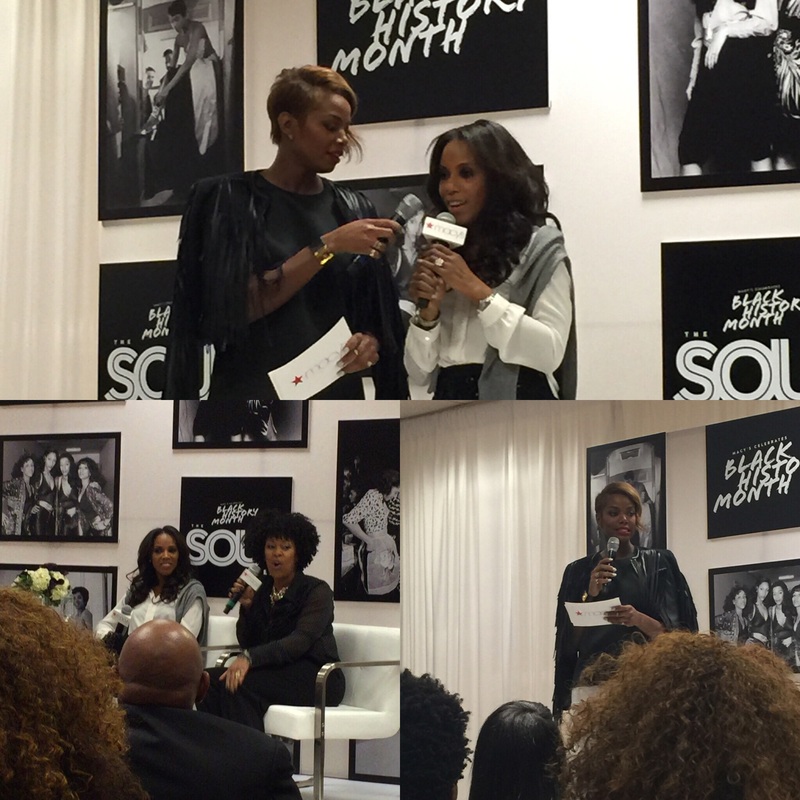 Being at the Macy’s Soul Era Event was empowering and provided a fresh perspective on soul era style. With that, I’m ready to continue making my mark on the world of fashion and style, one outfit at a time! Check here to see when this event is coming to a Macy’s near you.